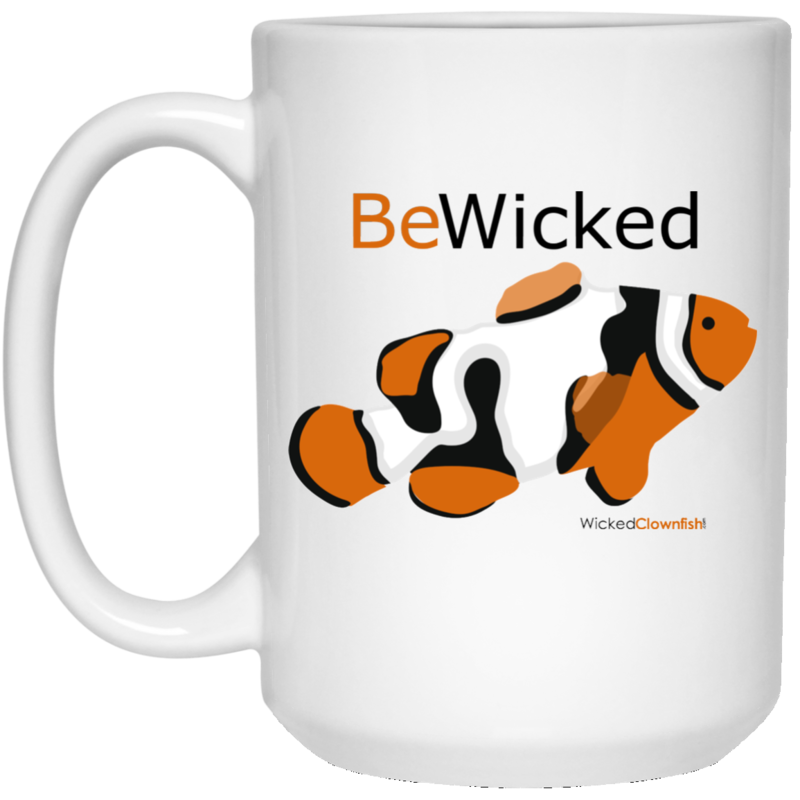 Our ‘Be Wicked’ coffee cup will help you get your day started off right! This is a large 15oz. 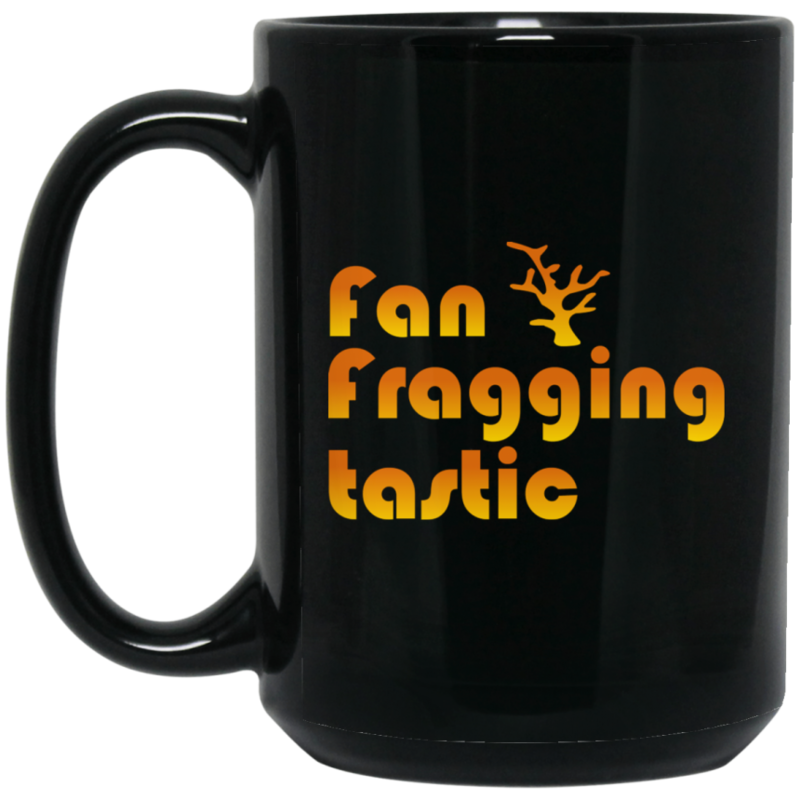 coffee mug, so you can get your caffeine fix with fewer trips to the coffee pot. 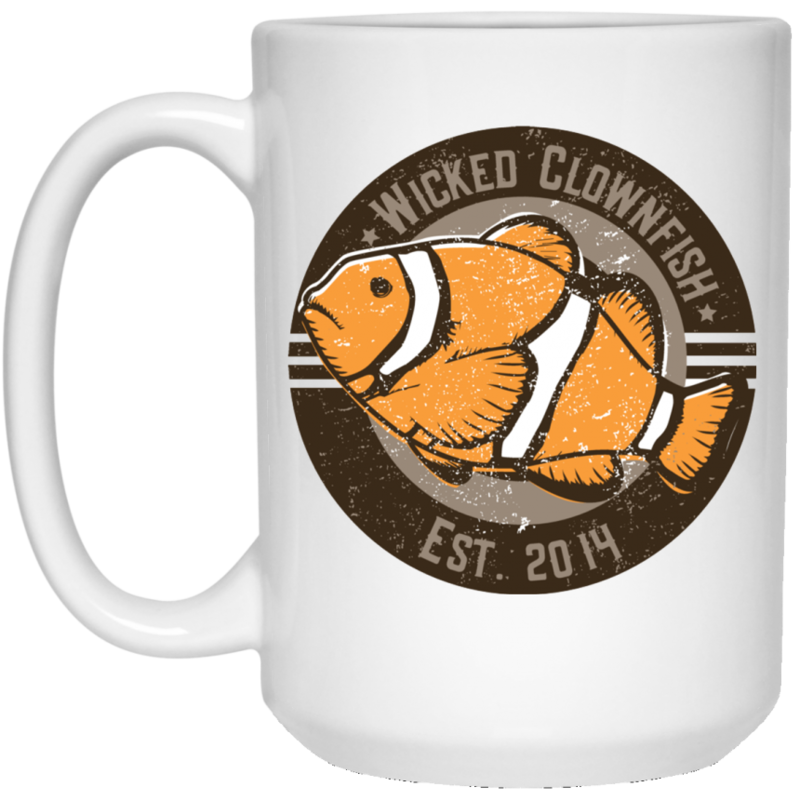 The beautiful clownfish design is featured on both sides of the mug so you can see it any way you hold your cup.